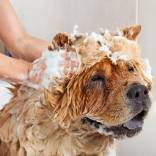 Our professional team provides exceptional grooming service. 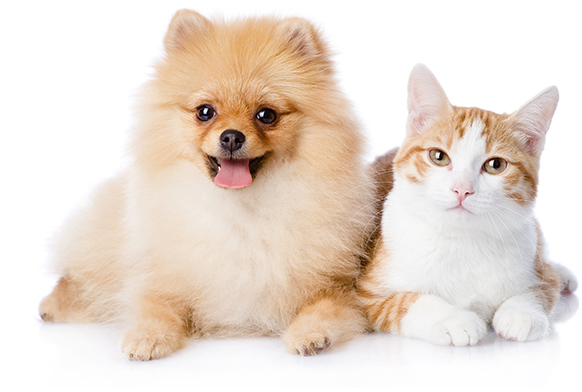 Includes consultation with our professional groomer, bath with massage and all natural shampoo, nail clipping and filling, ear cleaning, high quality shampoo, fashionable scarf. 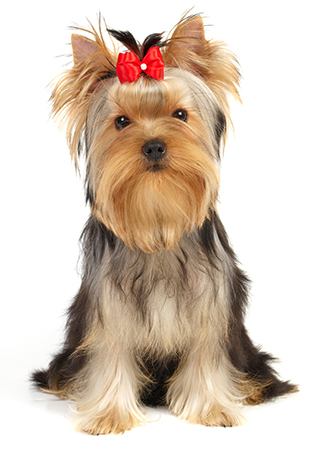 *Price will vary on dog breed, size, weight and temperament. 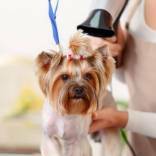 Includes consultation with our professional groomer, bath with massage and all natural shampoo, brushing, nail clipping and filling, paw treatment, ear cleaning, bikini trim, eye cleaning, breed cut or cut of your choice, high quality perfume, fashionable scarf.